Winter brings the hot soups that warm you from the inside out. 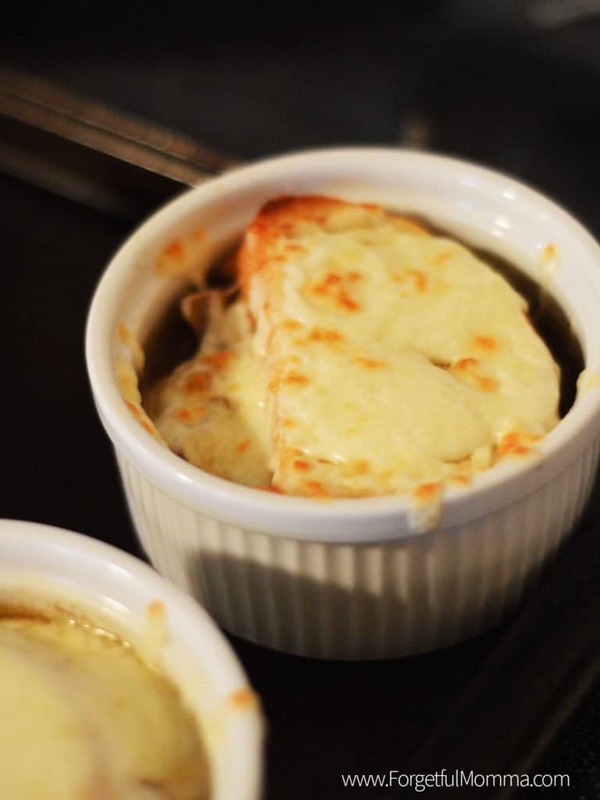 French onion soup warms us from the inside out, fills us up with warm bread and cheese. 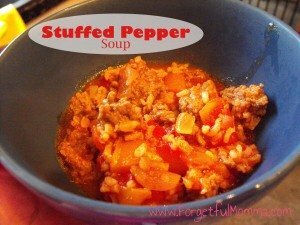 It’s especially great for a budget friendly meal, or a day where you feel like eating lighter. 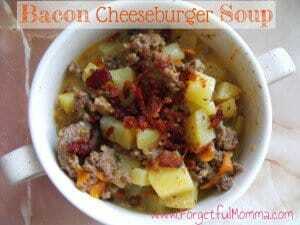 If you are looking for something bit heavier you should check out our bacon cheeseburger soup. 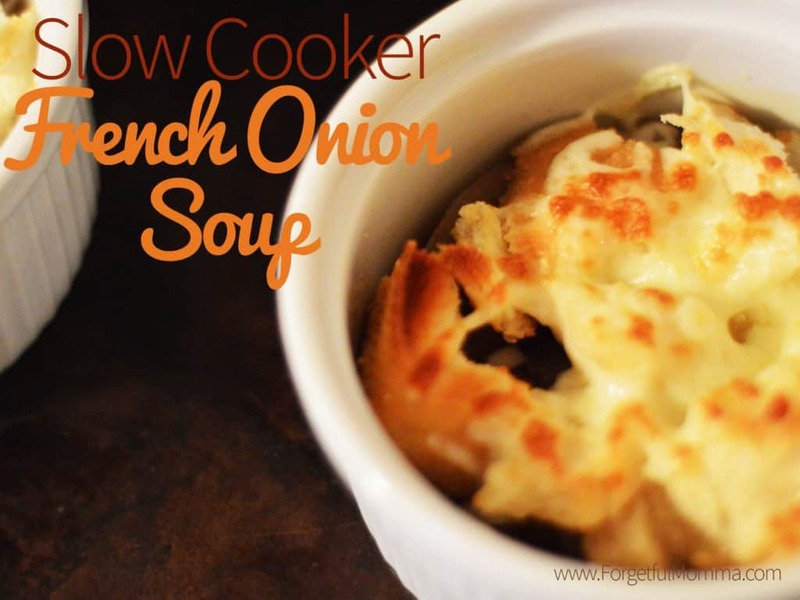 This french onion soup is a great starter when having friends over for supper, or for a light meal before heading out. First start, slice your onions, I like to slice mine into circles, but slice them however you’d like, slicing them thinly. 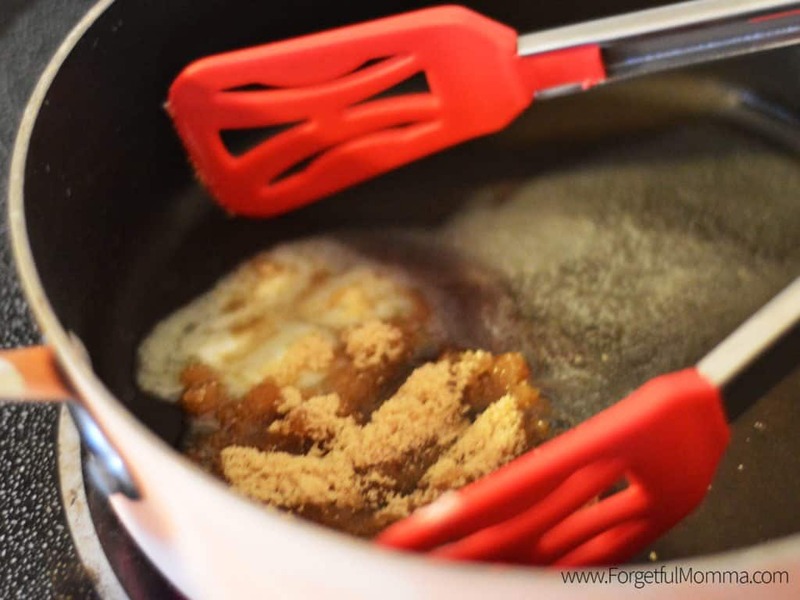 Melt your butter in a frying pan over medium heat, with your brown sugar. Toss in all your onions, cover, let them sit for 5 minutes. Then toss them, cover and sit for 5 minutes. Repeat for 20 minutes. You want your onions tender. 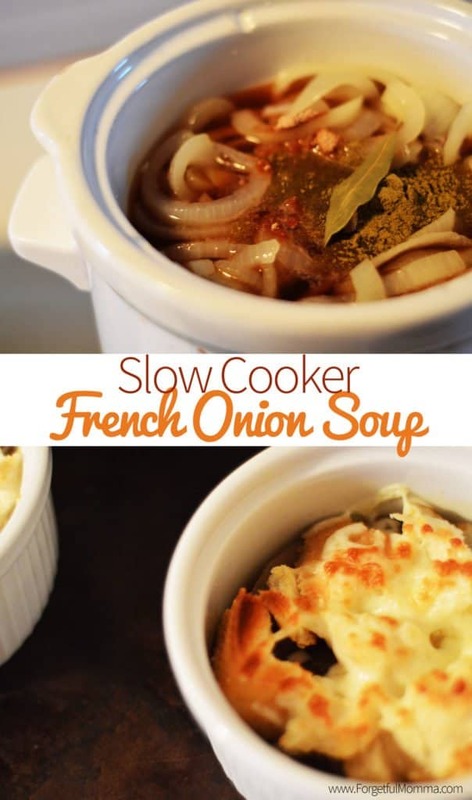 Once your onions are tender dump them, the melted butter, everything into your slow cooker. 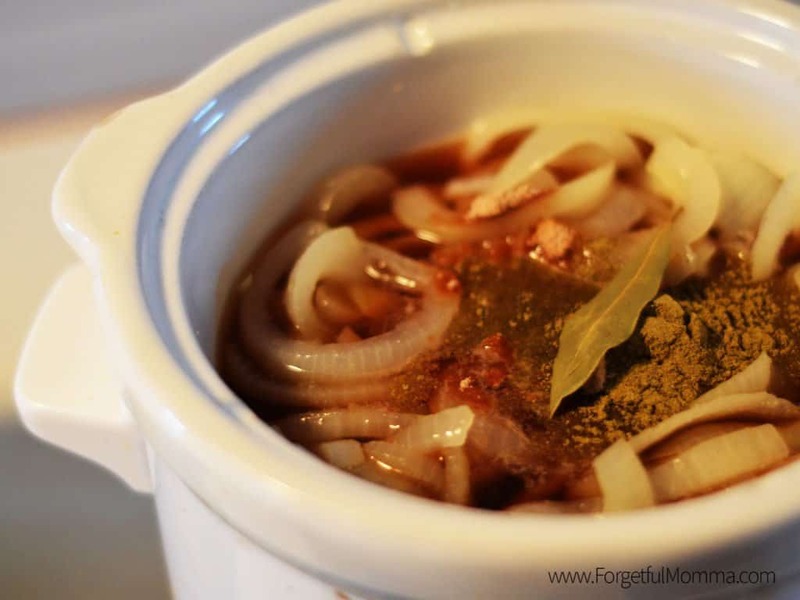 Add in your beef broth, bay leave, Worcestershire sauce, balsamic vinegar, thyme, and garlic to your slow cooker. While you’re waiting on you soup to cook, slice your french bread, thick. Grate your cheese, we use mozzarella because we have it. After 4-5 hours on low your french onion soup is cooked and ready to move on to the next step. Dishing it into ramekins. 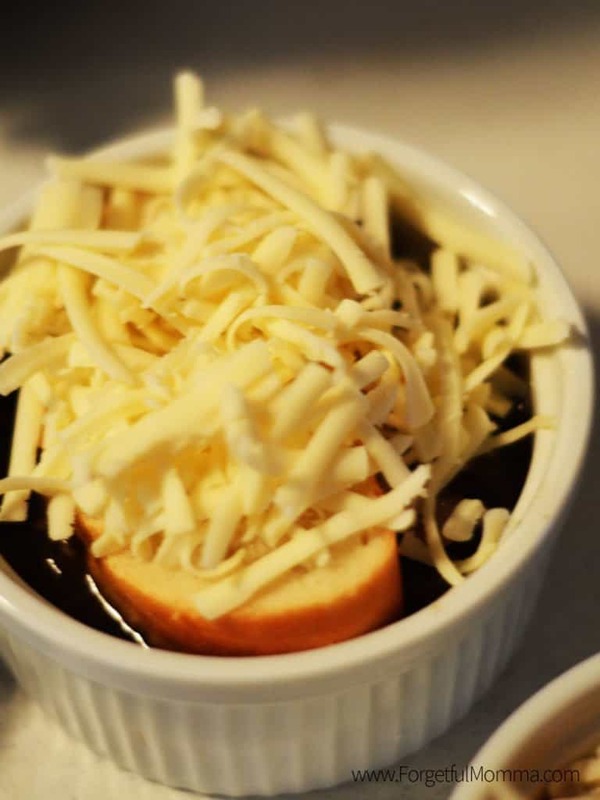 Top with a slice of of the french bread, and grated cheese. I placed our ramekins on a cookie sheet to make it easier for handling. Broil in your oven. If you use High, watch it closely! You want your cheese to melt and brown. These are also really good for saving them for later. Great for single serve heating up the next. And I always find soup so much better the next day, chili too. In a large non-stick pan, cook onions, butter and brown sugar over medium low heat until golden and caramelized. Empty the pan into the slow cooker along with remaining ingredients except bread and cheeses. Remove and discard bay leaf and ladle the soup into bowls. Top with bread slices and cheeses. Broil until cheese is melted and browned.